Isn't it time for a new hoodie? 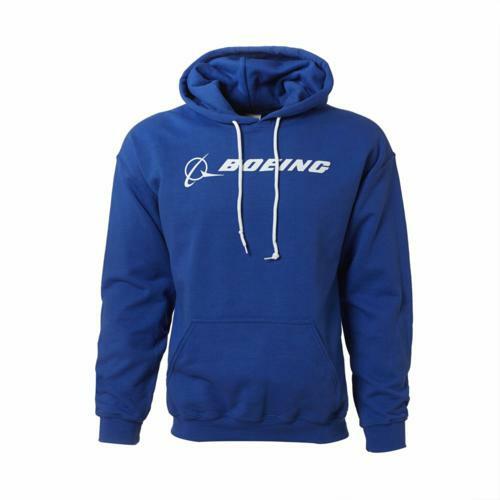 Refresh your casual wardrobe with this classic hooded pullover. It's made from durable 8-oz 50% cotton/50% polyester with a soft brushed finish inside. It features a hood with matching drawstring; front pouch pocket; rib-knit cuffs and waistband that are spandex-reinforced to maintain their shape; and double-needle coverstitched armholes, cuffs, and waistband. 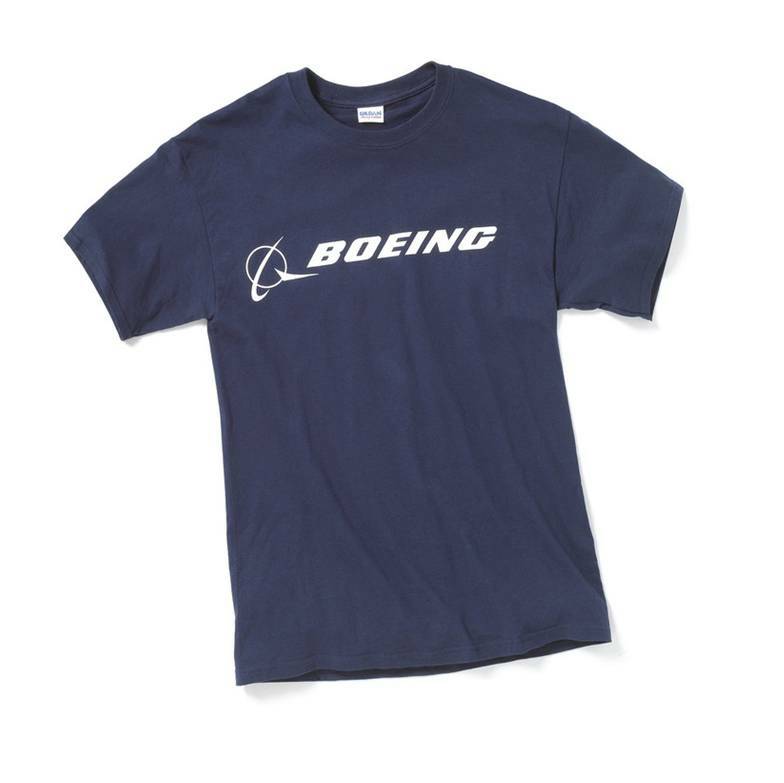 The Boeing signature logo is screenprinted across the chest.